The Design Partnership provides masterplanning and urban design services throughout NSW. Our experience includes urban revitalisation for regional towns and villages through to high density urban areas. Ancient Alexandria was founded by Alexander the Great around 331 BC – aided by his chief architect Dinocrates. Accounts of exactly how he drew up his plans are extremely numerous and varied, but one of the more sober descriptions, given by the historian Arrian, tells how Alexander undertook to lay out the city's general plan, but lacking chalk or other means, resorted to sketching it out with grain. At The Design Partnership, we’ve moved on from chalk and grain, but we carry on a process that spans millennia. Whether they used the term Master planning in ancient times is unknown, but then as now, expecting things to turn out right without a comprehensive plan is basically foolhardy. There are many types of Master Plan. 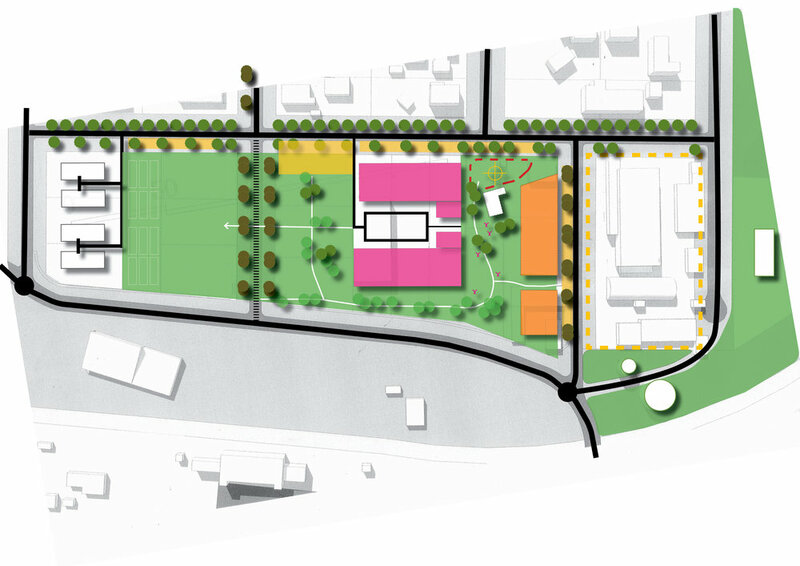 As urban designers we use Master Plans to plan the future physical, social, economic and environmental qualities of a place, whether a village, town, city, suburb, business park or even a cemetery. Once agreed, a Master Plan allows everyone involved to understand exactly what needs to be done and when. The bill payers will know what they are getting for their dollar – and the doers will know what they have to do. A Master Plan comprises many technical aspects, but it is ultimately a design process – and good design doesn’t happen by chance. Any place - whether a city, a village, or a suburb - is like a machine. It is comprised of many different and interconnected parts that enable it to function correctly. A Master Plan should consider all of those parts both individually and together. All of the parts of the machine require specialist skills – for example, the transport element of a master plan may require the input of traffic engineers, public transport providers and state road authorities. A Master Plan is prepared by an Urban Designer. If the city is a machine, then The Design Partnership is like an engineer. The role of the urban designer is to understand how the place should function, and to prepare a strategy that will achieve it. What will you find in your Masterplan? Master Plans are documents that incorporate a combination of visual and written elements. They may include plans, sections, elevations, strategies, statements, 2 or 3d perspectives and even photo montages. The composition of a Master Plan will depend upon the message being conveyed, the intended audience, and how it will be used. Once completed and accepted, your Masterplan will enable you, local or State authorities, your contractors and the community to all fully understand what is intended for your site and how it will occur. Who do we prepared Masterplans for?